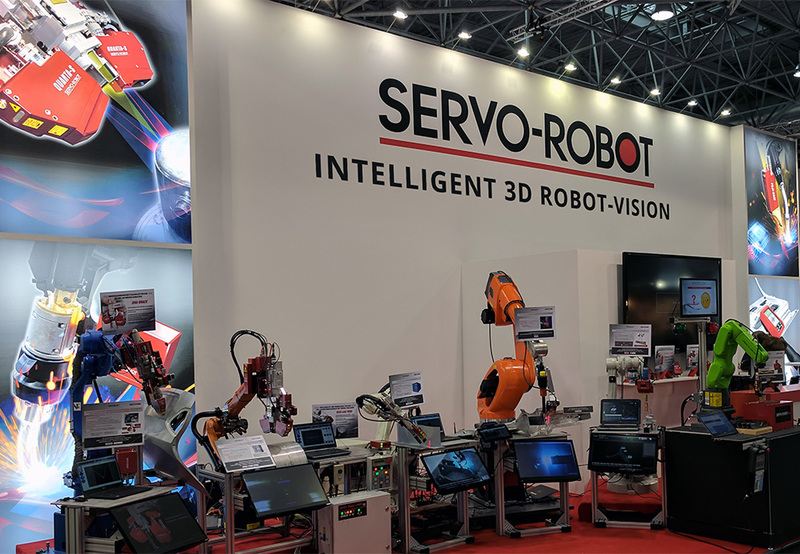 SERVO-ROBOT has launched WiKi-SCAN, a unique handheld laser-based welding inspection system. 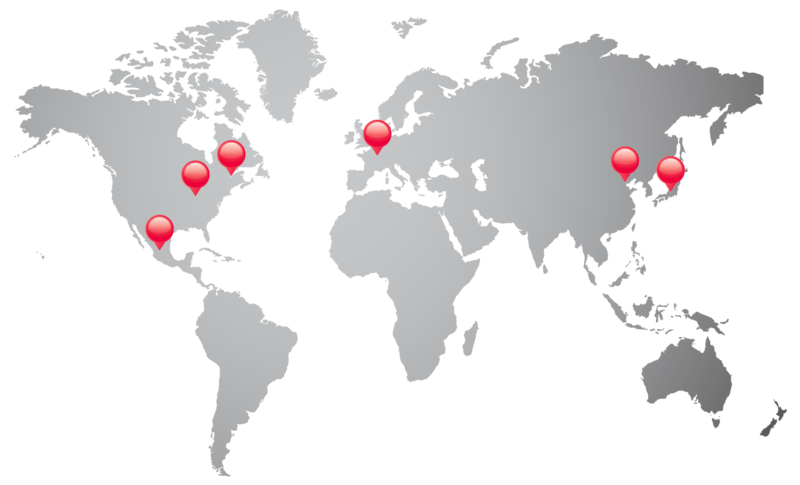 To inspect the part, the inspector simply holds the system up to the unwelded or welded joint and presses the trigger to take measurements and determine if there are any defects present. The WiKi-SCAN allows one to inspect joint preparations, joint fit-up, and weld bead geometry. It accurately measures critical parameters such as face and root openings, mismatch and bevel angles for unwelded joints and features like leg size, concavity, undercut, etc for welds. Results can be automatically compared to the tolerances set and provide GO/NO-GO feedback. Furthermore, a permanent record of the weld measurements, voice and written comments and pictures of the weld are stored in the WiKi-SCAN and can be sent to your computer. 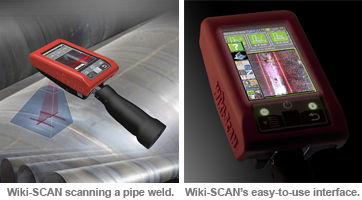 Advantages of the WiKi-SCAN include less redundant inspection, fewer unneeded repairs, reduced inspection time and cost savings due to reduced weld time and over welding.